This week's Photo Friday features some of our favorite pictures from Italy. 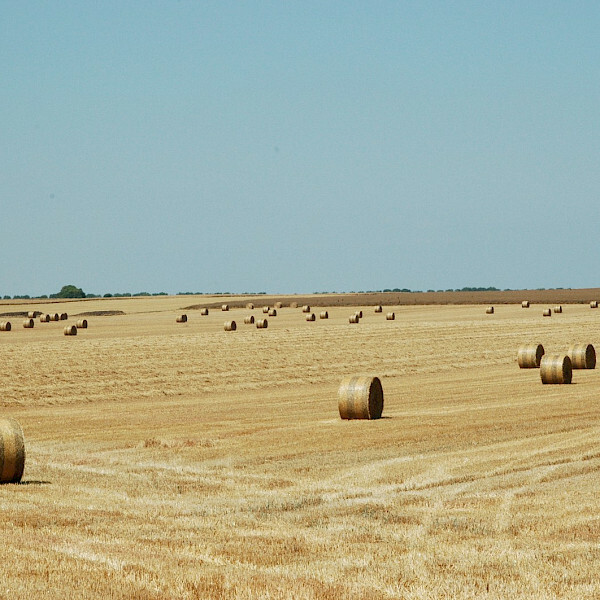 Italy's many geographical regions provide varied terrain, unique landscapes, mouth-watering cuisine, and historical landmarks, all waiting to be discovered by bike! So lets jump right in. The Lake Garda region of Italy is simply breath-taking. 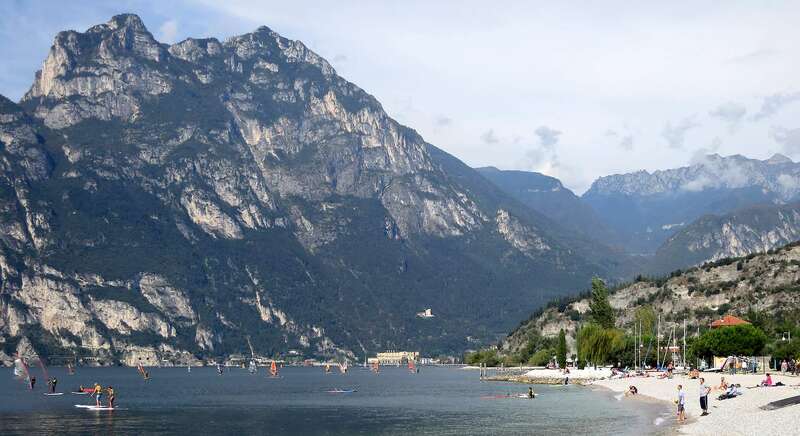 Lake Garda offers mountain scenery, gently flowing rivers, and green landscapes with flourishing olive and lemon groves, palms, cypresses, oleanders and orange trees. 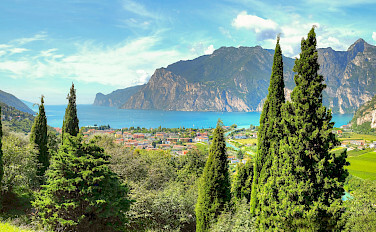 The lush landscape of Lake Garda. Wind surfers on Lake Garda. 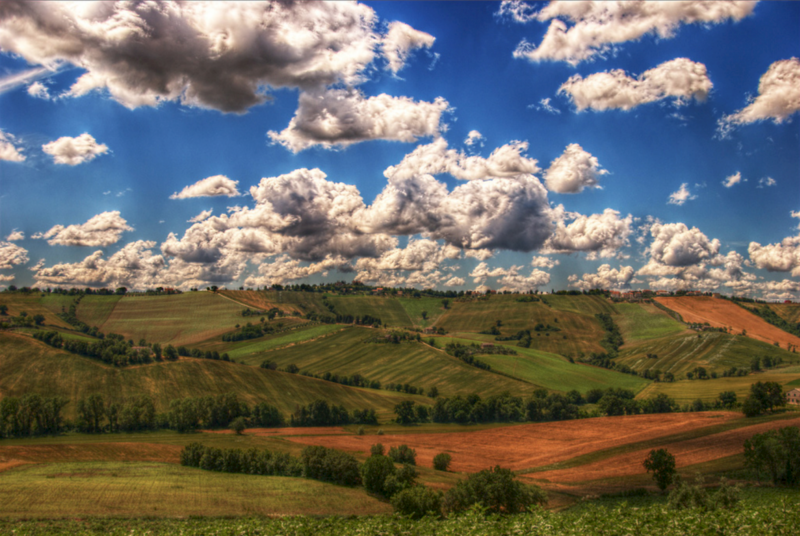 The Le Marche countryside is one of the most picturesque places in the world. The region, located on the eastern side of central Italy between the Adriatic Sea and the high Apennine mountains, is still relatively untouched by mass tourism, making it one of Italy's hidden gems! 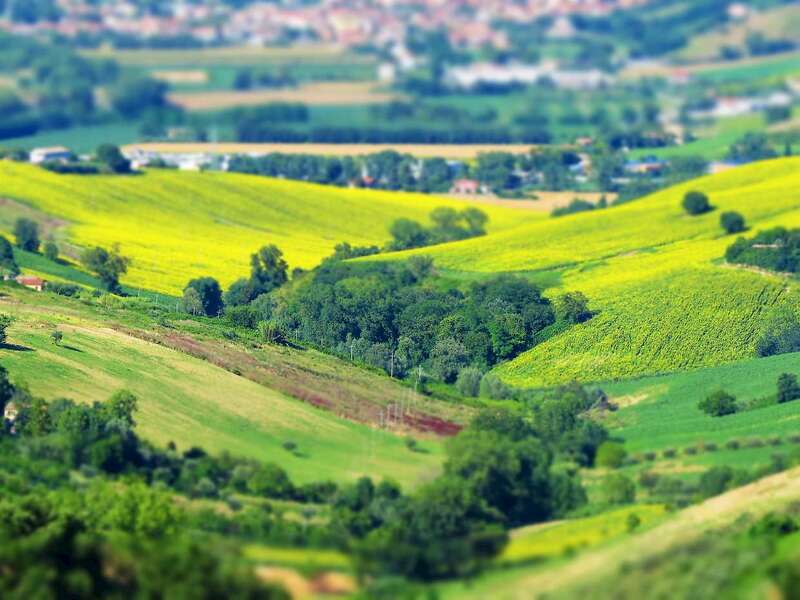 Vibrant spring colors of Le Marche landscape. 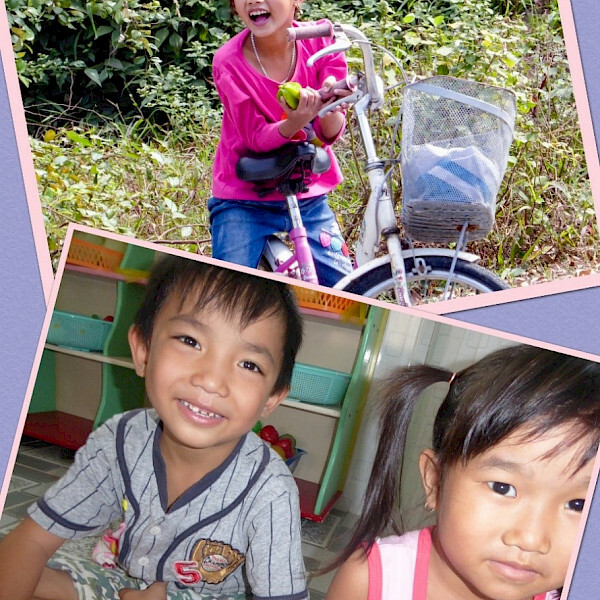 Bike the Tuscany tour to the Leaning tower of Pisa. 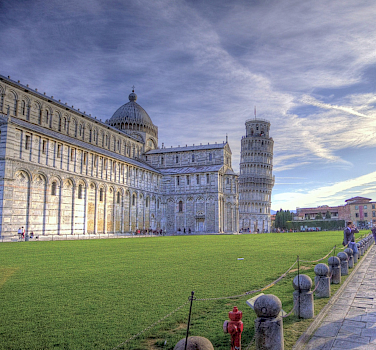 As far as Tuscany is concerned, the city of Pisa is a must see. 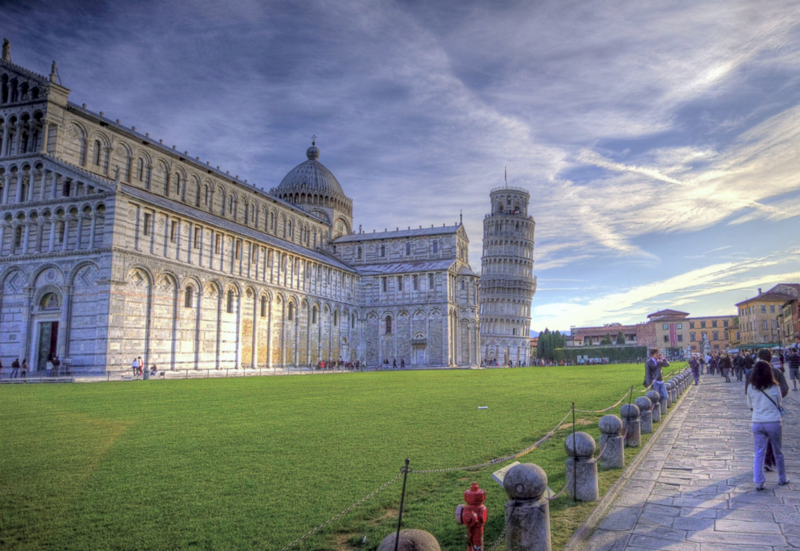 Not just for it's famous leaning tower, but also for the cathedral and baptistery, all located within the Piazza dei Miracoli, or Square of Miracles. 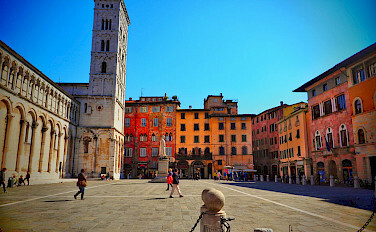 There are also a many museums and authentic restaurants serving up world renown Tuscan cuisine. 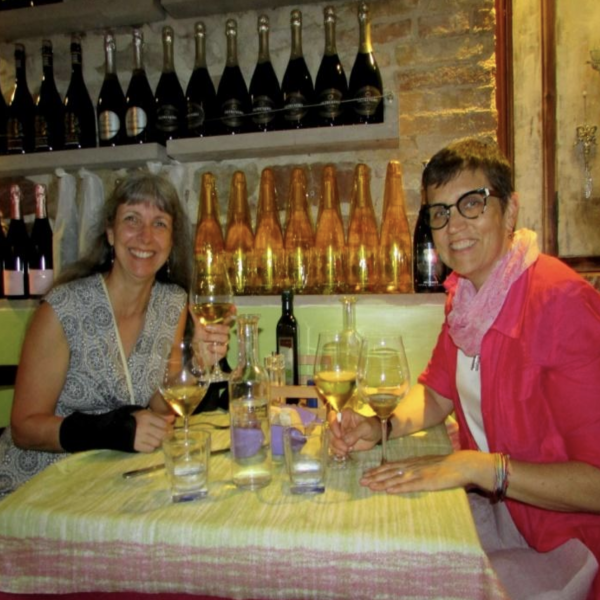 Speaking of cuisine...what kind of a blog post about Italy doesn't mention food? Authentic Italian food is as good it gets. End of story. There isn't such a thing as "Italian food" in Italy, but instead regional food that is made with the freshest ingredients. Here are some of our personal favorites(try not to drool on your keyboard). Pizza needs no introduction. 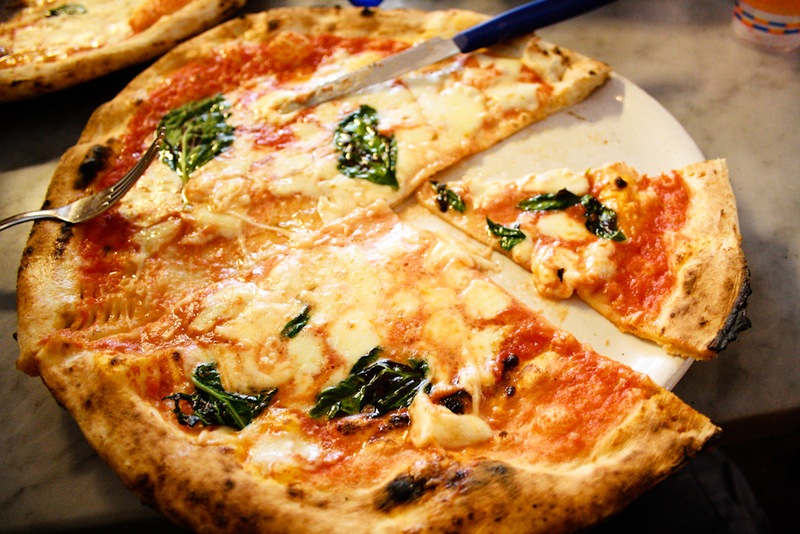 Fun Fact: In 2009, upon Italy's request, Neapolitan pizza was safeguarded in the European Union as a Traditional Speciality Guaranteed dish. Cacio e Pepe. Translated: Cheese and pepper. 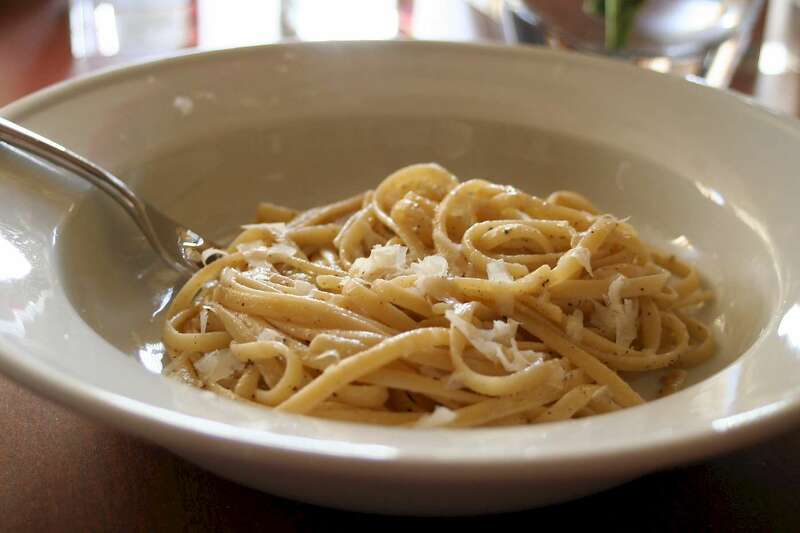 This dish is quintessentially Italian; simple yet delightfully delicious. Gelato. It's not ice cream, it's way better. 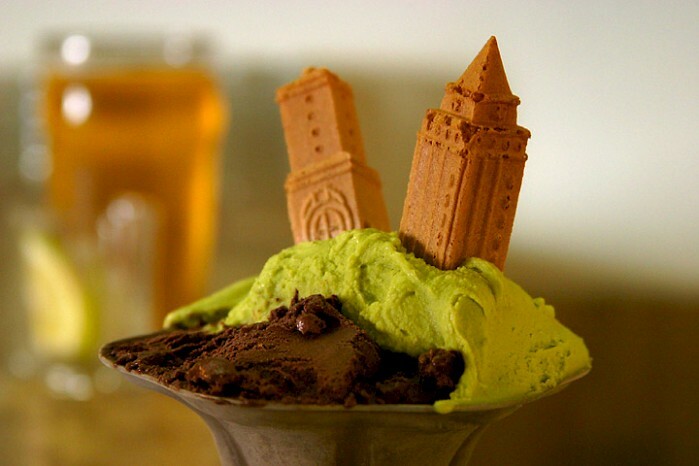 You absolutely have to have gelato in Italy. 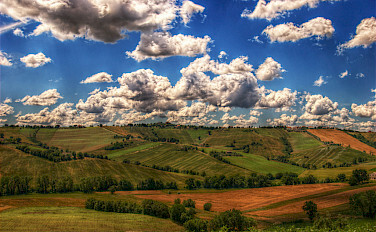 To learn more about all of the bike tours we offer in Italy visit our Italy country page.